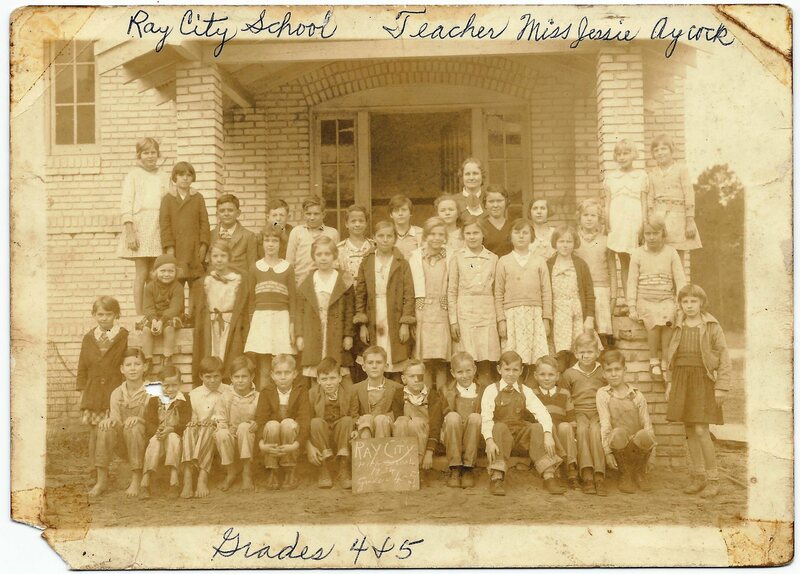 On this date, September 6, 75 years ago today, the Ray City School opened the 1937 school year. 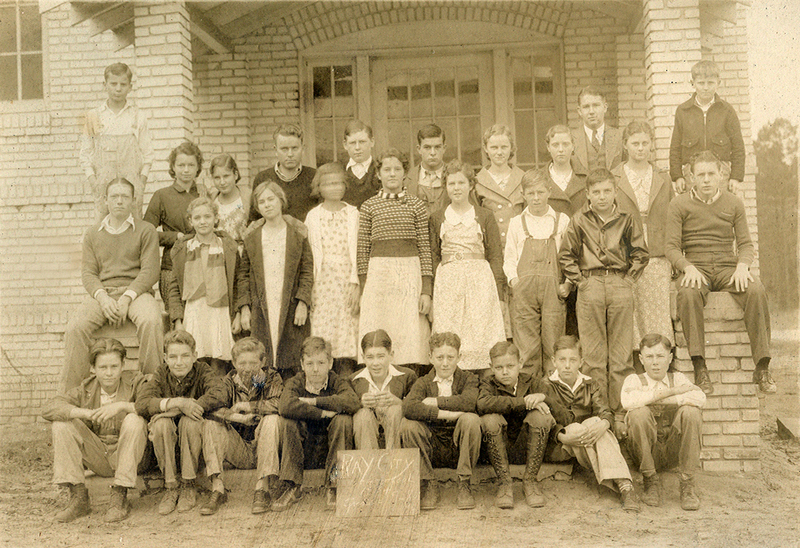 A week before classes, on September 2, 1937 the Nashville Herald ran an outlook for the new school year. 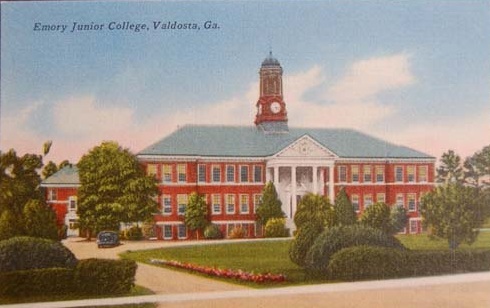 Prentice Munson Shultz was Superintendent of the school at Ray City, Georgia that year. 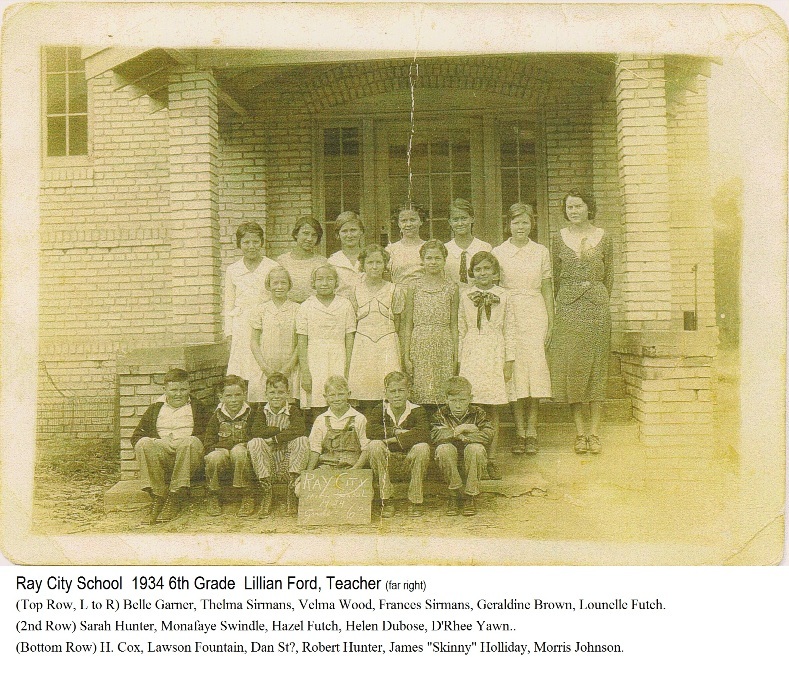 He served as Superintendent of the Ray City School from 1929 to 1941, and his wife, Wilma Harper Shultz, taught first grade. Plans Complete For Fine School Year – Fine Faculty Has Been Secured By P.M. Shultz, Supt. The Ray City School will open Monday, Sept. 6, at 9 a.m.
All students are urgently requested to be present at the opening hour. This is very important as complete organization cannot be perfected to meet the needs of all students unless they are present at the beginning of the term so that teachers may know what their needs are or will be. Likewise, it is important that each boy and girl is present to give their application for free text books so that teachers may make requisition for same. Regular basic thexts throughout all grades will be furnished by the state but all workbooks, notebooks, other supplies, etc. are to be furnished by the pupil. 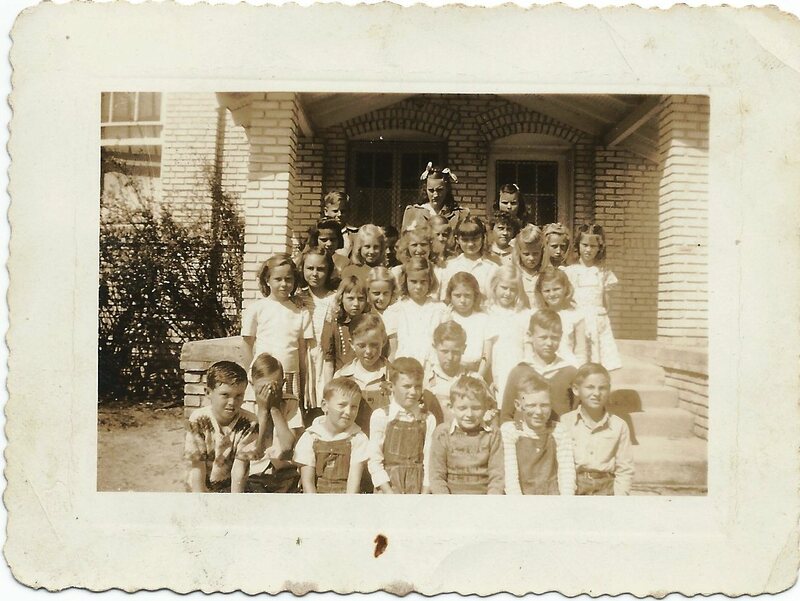 As customary in preceeding years a small library fee of fifty cents per pupil will b charged each boy and girl in the High School grades. This fee is to be used as a library fund for upkeep of the library in buying books, magazines, etc. This will enable each student to have accrss to reading material that otherwise could not be had. Each student is ask to pay this fee on day of entrance. All parents and friends of the school are especially invited to accompany their children to school and to attend the opening exercises. Not only are they invited to visit the school on the opening day but are invited to visit the school at any tie they can throughout the school year. This will give them a better understanding of the school and will help to encourage both students and pupils. 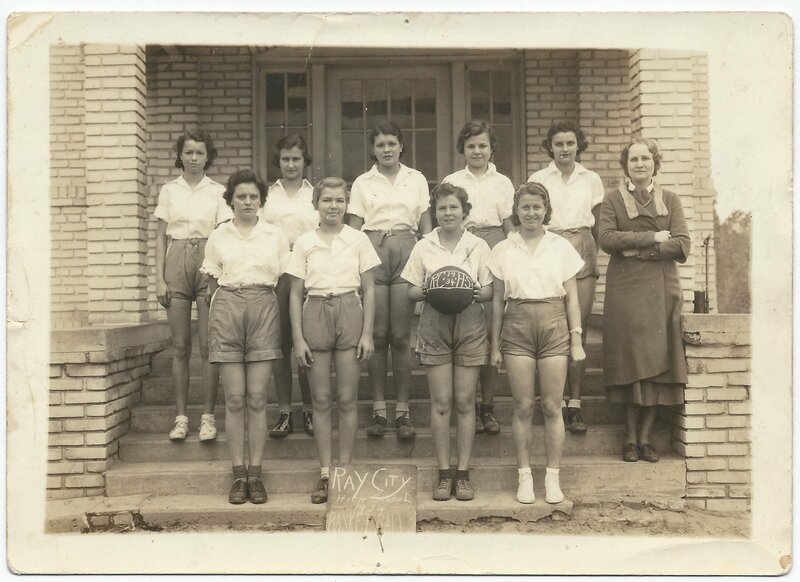 Prospects are that the coming term should be one of the most successful in the history of the school.